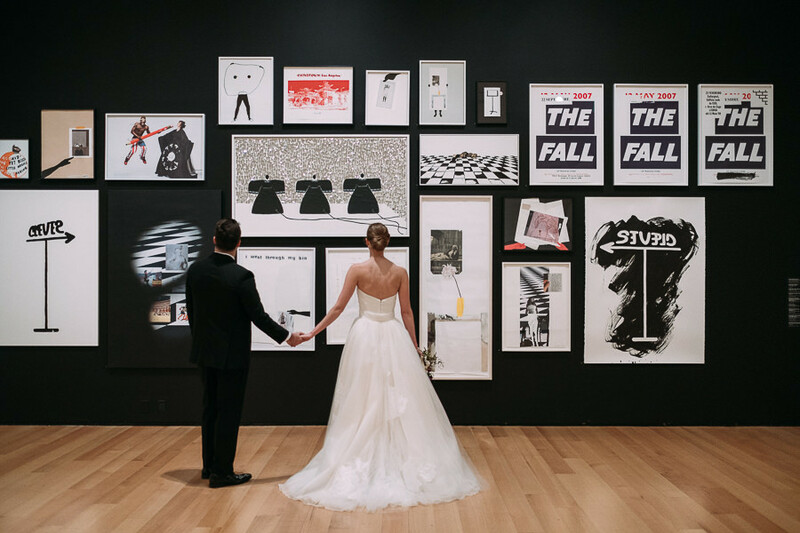 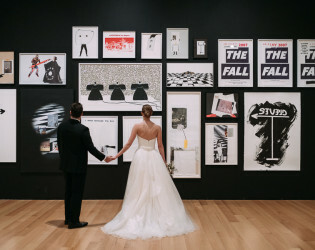 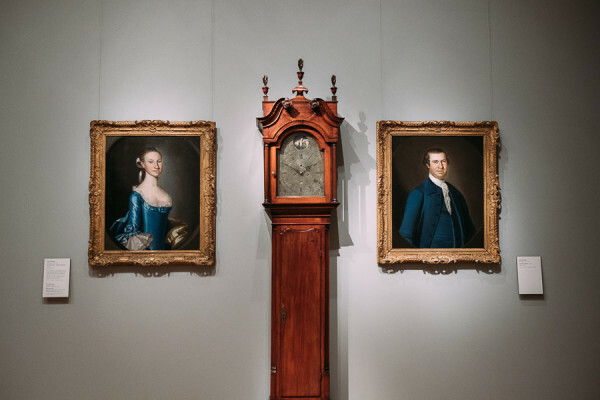 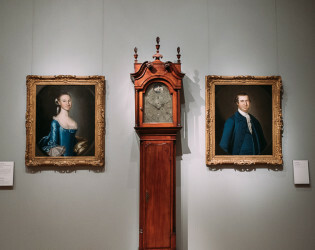 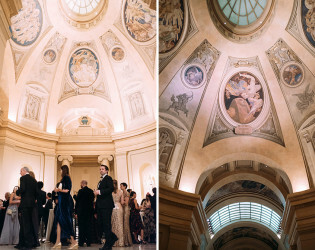 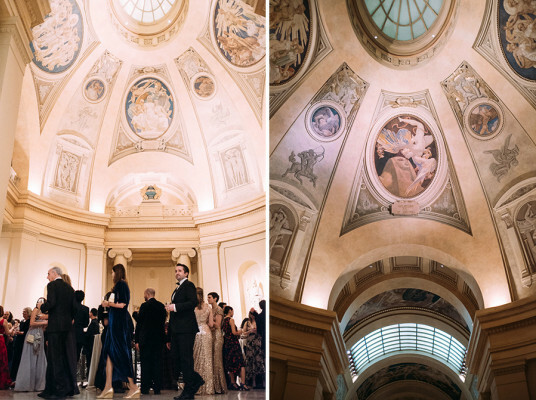 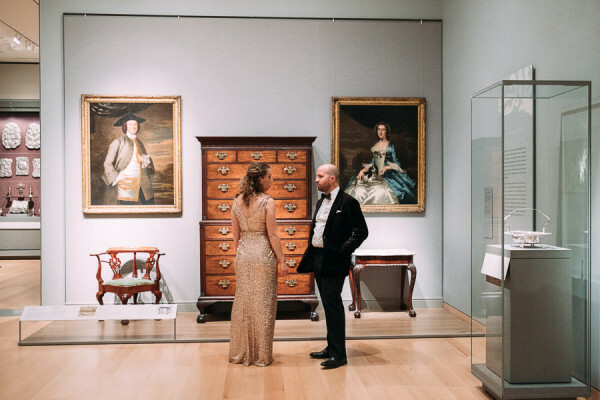 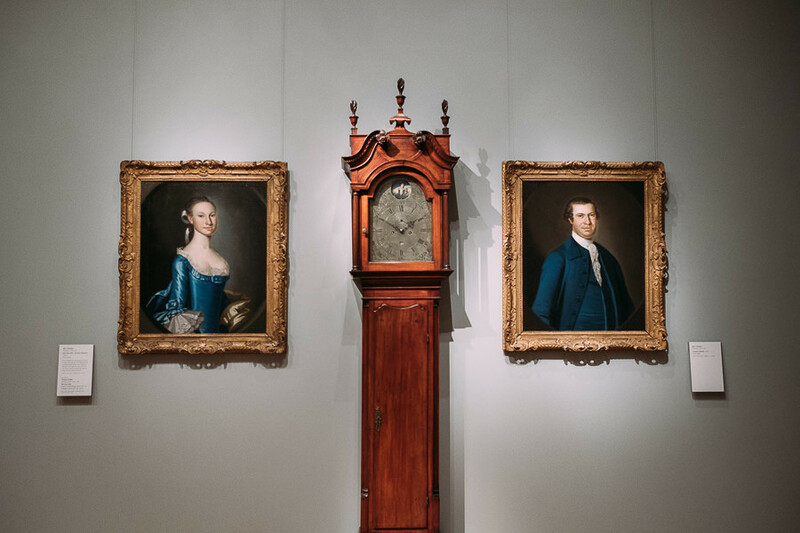 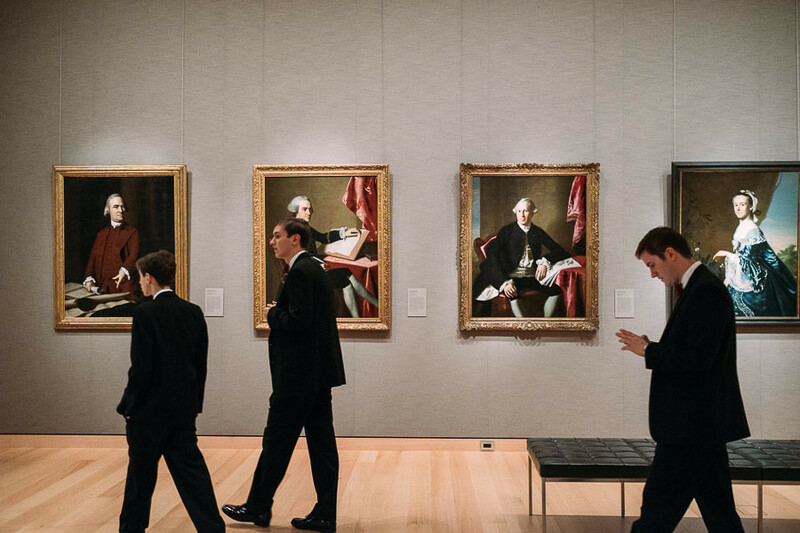 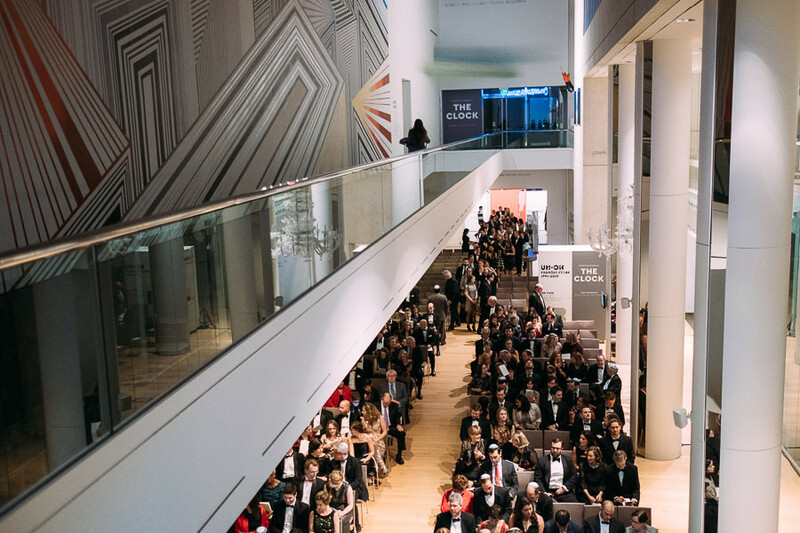 Collect your closest and create the most chic shindig amid the magnificence that is Boston's Museum of Fine Art. 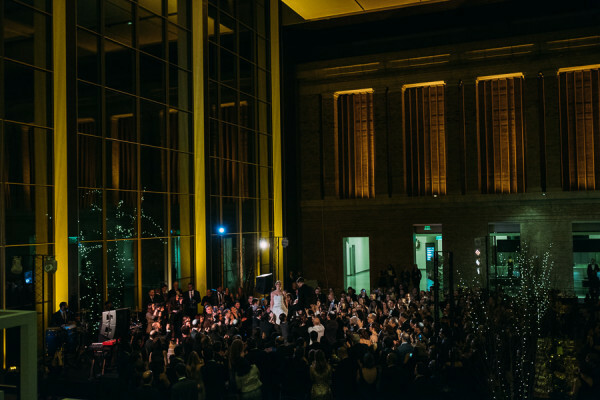 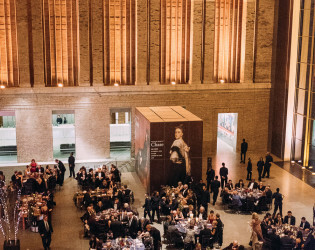 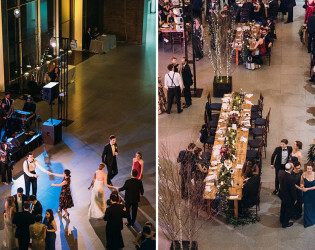 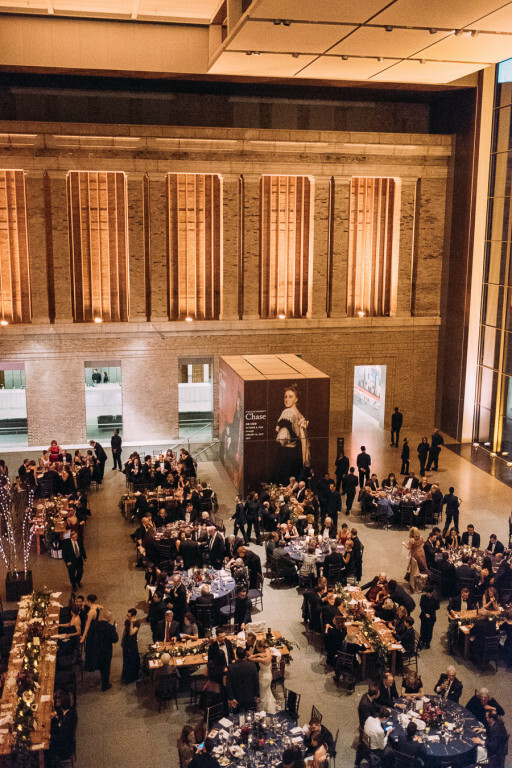 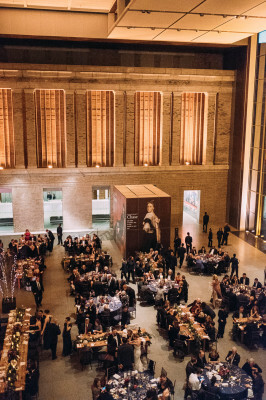 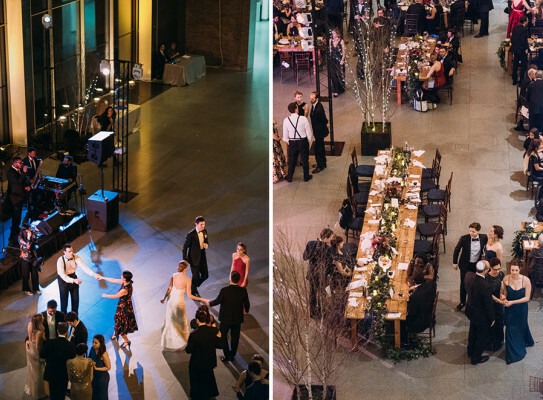 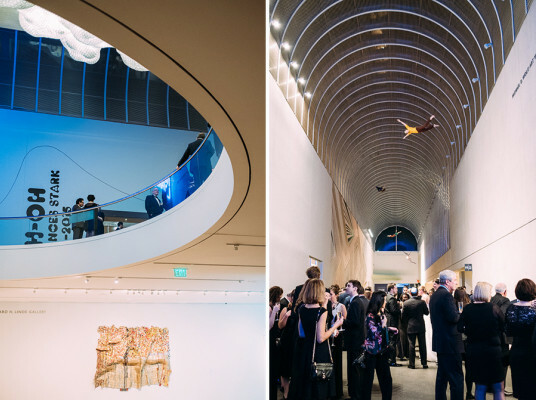 With a number of wonderful venue options from courtyards to galleries, the Museum can accommodate your amazing group of amies for a gorgeous gala fundraiser or intimately inspired baby shower. 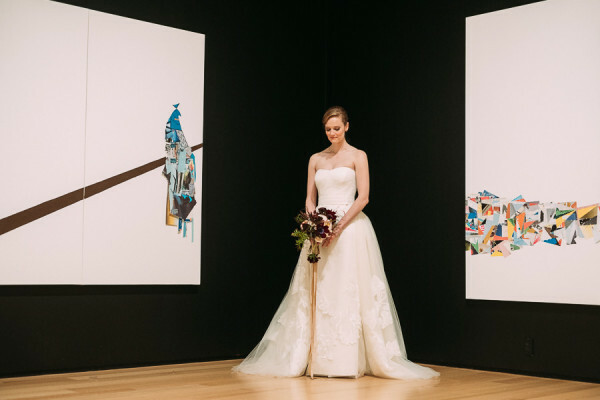 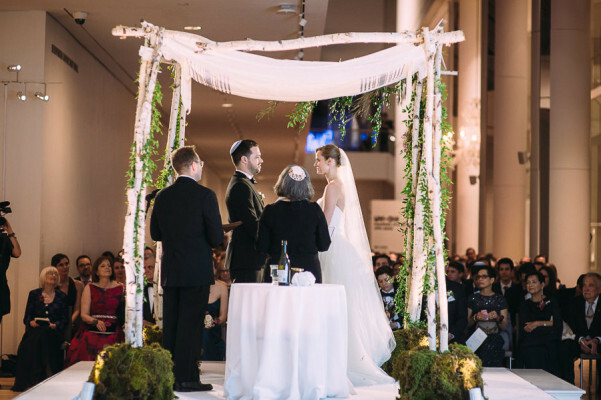 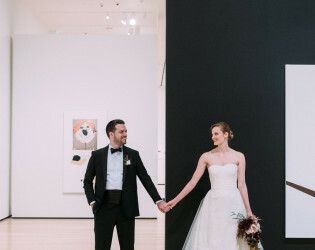 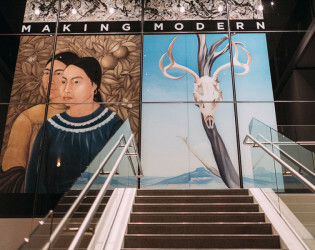 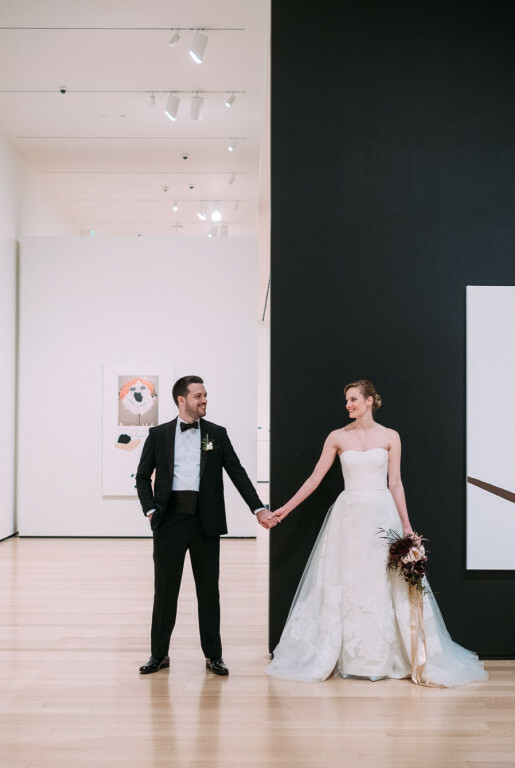 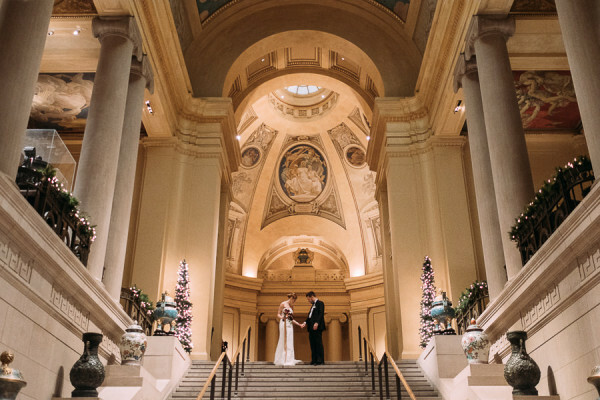 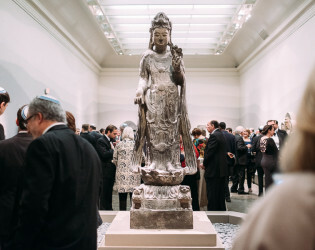 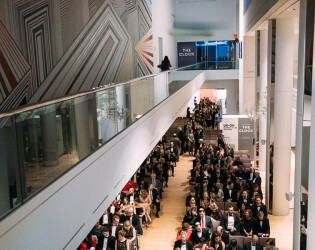 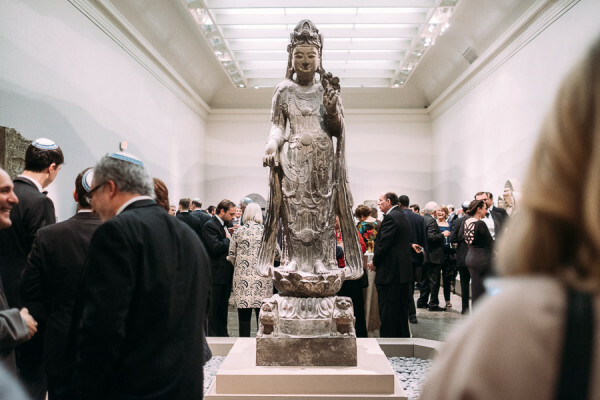 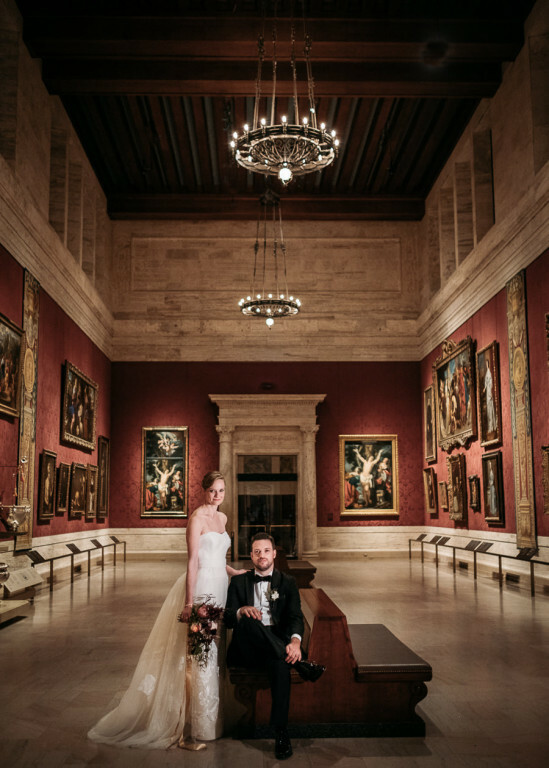 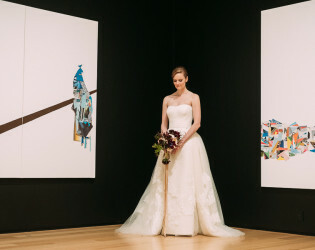 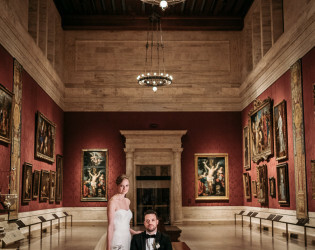 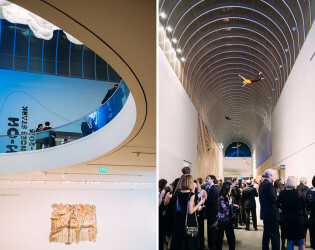 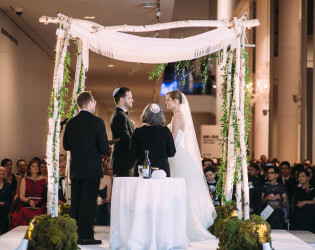 The Museum of Fine Arts, Boston, is an elegant and memorable venue for private and corporate events, marrying fine art and fine dining in one of Boston's most sought-after venues. 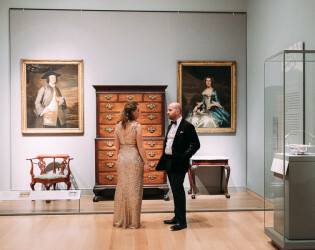 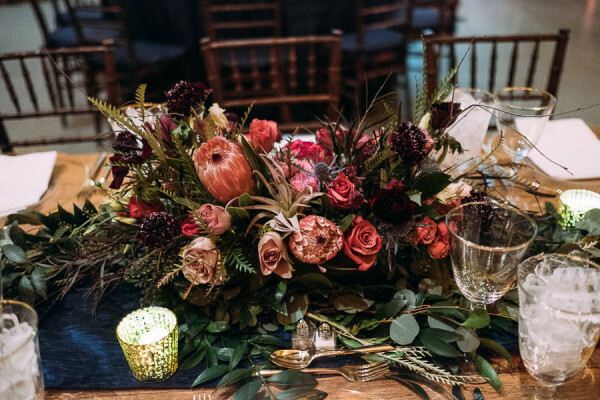 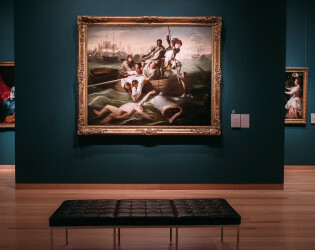 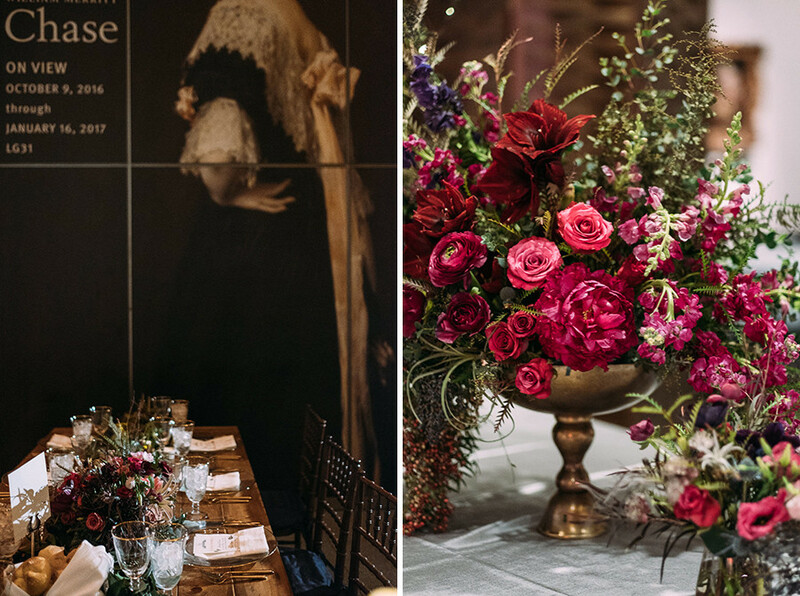 The Museum offers a variety of beautiful spaces that can accommodate everything from an intimate luncheon for 30, a seated dinner for 500 to a reception for 3,500, while surrounding your guests with masterpieces from around the world and across the ages. In 1916, the MFA's trustees invited John Singer Sargent to decorate the Rotunda, the hub of the Museum. 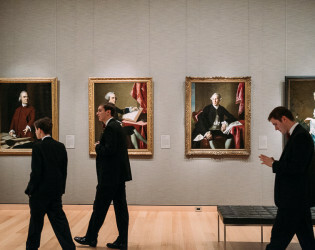 Sargent not only provided a series of paintings and sculptures, but also reconfigured the space, uniting architecture, painting, and sculpture into a harmony suggestive of the Museum's collections themselves. 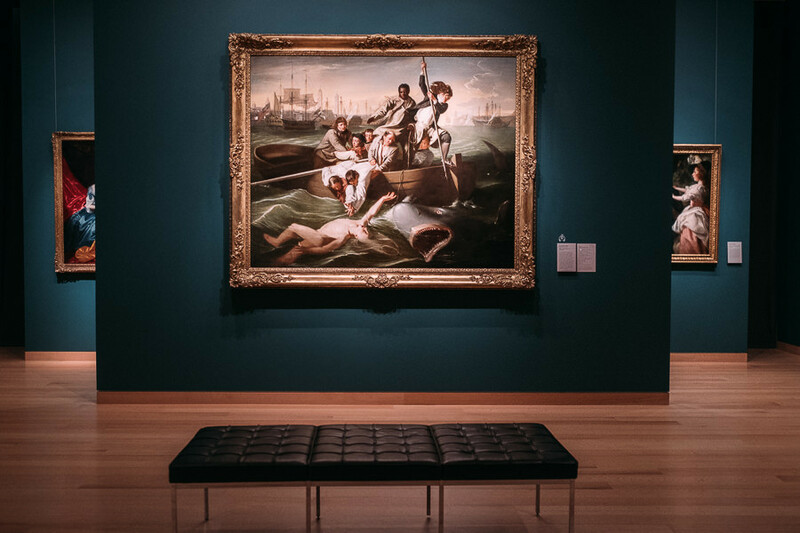 This gallery displays European paintings, including masterpieces by Tintoretto, El Greco, Velazquez, Poussin, Claude Lorrain and Van Dyck. 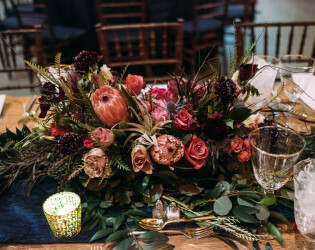 Designed by I.M. 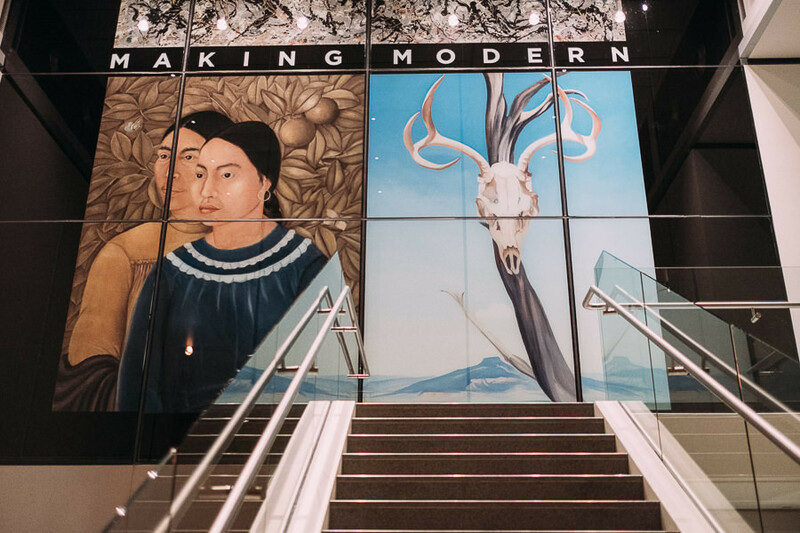 Pei in 1981, the newly refurbished Linde Family Wing reflects Pei's modernist design aaesthetic with an emphasis on natural light. Open spaces on two levels provide event planners with the flexibility to create intimate space for smaller events or inviting areas for large receptions. The glass-enclosed Shapiro Family Courtyard adjacent to the Art of the Americas Wing provides a dramatic setting for year-round entertaining. 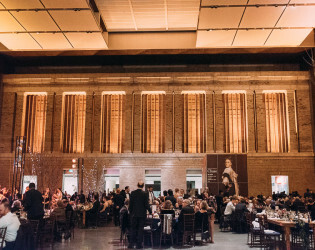 The acoustics are flawless, as the space was designed with a sound engineer, and the limestone walls provide the perfect backdrop for large-scale projections. 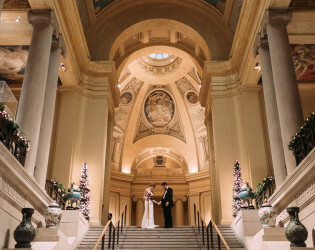 Best of all, your guests will feel like VIPS while exploring 53 spectacular galleries. 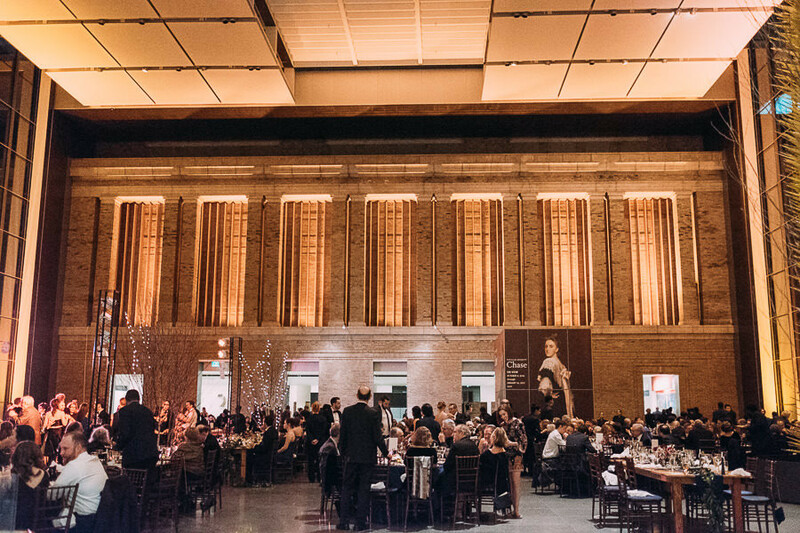 Catering by Restaurant Associates is the exclusive caterer at the Museum of Fine Arts, Boston. 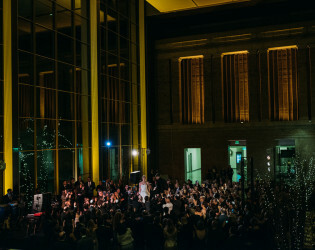 You will work with a sales manager to create a memorable and unique event from start to finish. Catering by Restaurant Associates is one of the premier caterers for corporate, social and fundraising events.